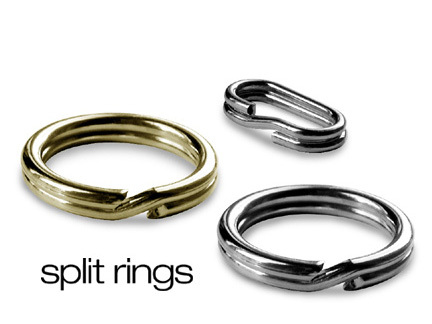 Choose between 1/2 inch round split rings or our new 1/4 inch centering rings. Nickel or brass available. Ideal for cameras with very small eyelets.